These are cute!! Well worth the over $10 price!! Great find and on sale is the best!! Adorable! So worth going over!! Adorable outfits!! How did I not know of this feature?!?! haha I want to participate, too! Those shirts are so fun! And are you really over? The single item is less than $10 ;) haha. Oh how cute!! They were definitely worth going over budget for! Those shirts are so cute! 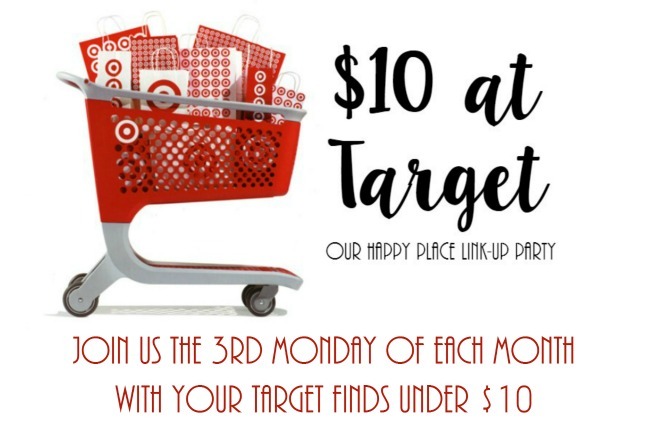 Target to the rescue that's for sure! 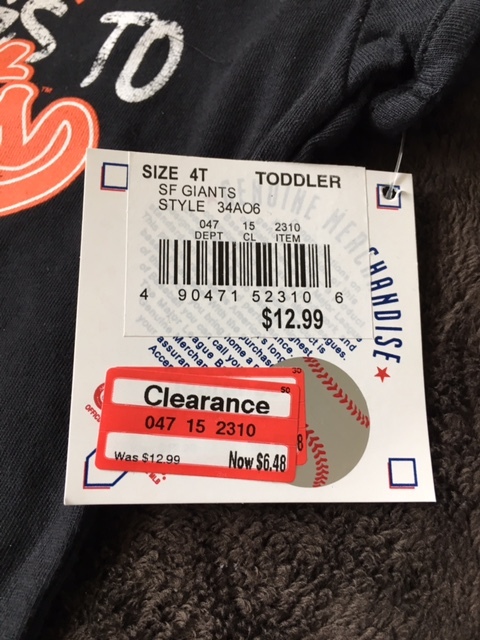 I love when they have sports gear marked down. I got a Chicago Cubs shirt for like $6.48 and it is super cute (like good quality and fitted). 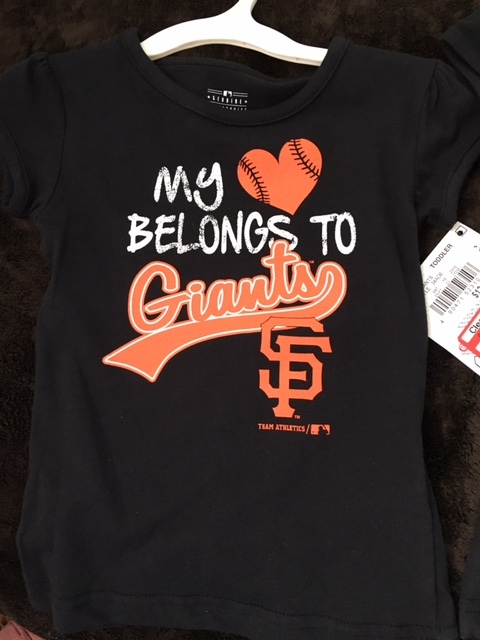 The shirts you got are adorable! adorable finds, although my hubby would probably not same the same, hehe. I seriously hate when I grab the wrong size. Because I really making returns! Here's to hoping the 4T shrinks up! Oh fun, I need to look and see of the KC Royals stuff is on sale at our Target too--that's such a great deal! Those shirts are precious! Great finds! !